Stu Peterson, pictured here at a “Friends of Maplewood State Park” meeting, when the “Sugar Shack” project was in the early stages. Peterson is a maple syrup authroity, and his samples won the 2019 contest. 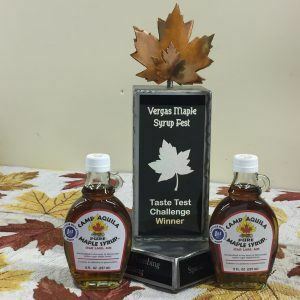 A sample of maple syrup produced by local producers Stu and Corinne Peterson of Star Lake, near Dent placed first in the annual maple “Taste Test Challenge” at the Vergas Maple Syrup Fest April 6. The maple syrup Challenge was open to all area syrup producers. Local celebrity judges, Terry Karger, Anna Potvin and Nick Courneya sampled and compared all entries in unidentified sample jars for appearance and taste. After evaluation, Camp Aquila was named first place winner. The contest was organized by Jerry Jacobson, long time local commercial maple producer. Winning producer Stu Peterson has maple sugar flowing through his veins. 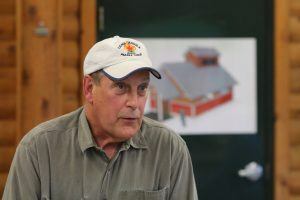 He has also been active in supporting some of the most famous maple trees in the state–as a member and officer with the “Friends of Maplewood State Park” organization. The syrup tasting contest was one of many events comprising the day-long spring celebration in Vergas. Other events included the morning pancake breakfast, live entertainment, 5-K “Sap’s Running” fun run, medallion treasure hunt, kiddies’ maple leaf hunt, raffles, spring sales by local merchants and afternoon maple syrup demonstrations at Maplewood State Park. And the winner is…Camp Aquila syrup was judged the winner of the Maple Syrup Festival contest April 6 in Vergas. Vergas Maple Syrup Fest is organized annually by the Vergas Community Club and Vergas Lions Club. Over 750 attended the Maple Syrup Fest pancake breakfast and nearly 600 visitors made the short trip to Maplewood Park in the afternoon for the Maple Syrup Demonstration Day organized by the Friends of Maplewood State Park. According to Stu Peterson, February and March snow storms in the area hampered set up, tapping and delayed the beginning of the annual sap run. The annual sap run was finally off to a good start the first week of April. The sap run will continue well into the month of April until the cycle of freezing night time temperatures ends. Camp Aquila is licensed by the State of Minnesota as a wholesale food processor. The company typically processes up to 9,000 gallons of sap and produces 200 to 250 gallons of pure maple syrup annually. 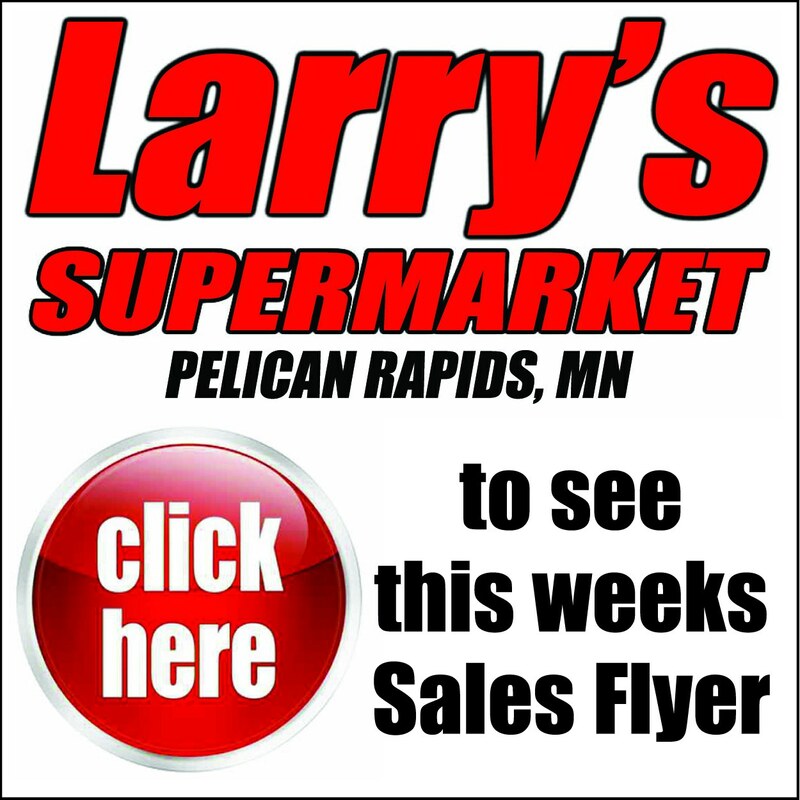 The locally produced syrup is sold at retail in Vergas, Perham, Fergus Falls, Detroit Lakes and the Star Lake area in addition to outlets in Twin Cities area.